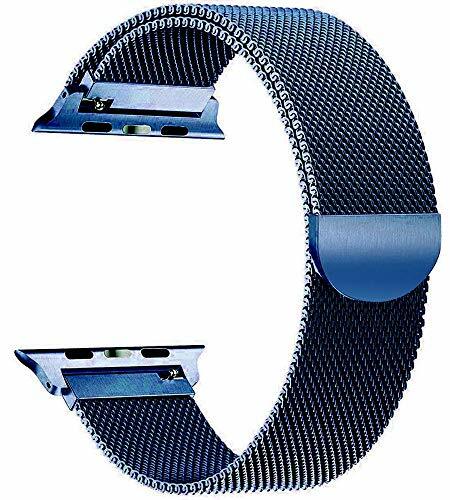 Tagged 40mm, Apple, Band, bands, Blue, compatible, iWatch, Loop, Milanese, Series, Tirnga, watch. Bookmark the permalink. Fantastic Quality and a Strong Magnet! Perfect match for new gold color!